We service the Eastside of Portland OR including Boring, Gresham, Happy Valley and the surrounding areas. 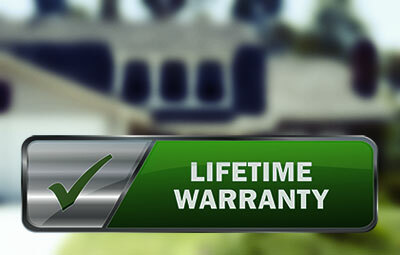 Homemasters is a prominent force in the universe of gutters, roofing systems, windows and siding. When you need professional assistance with repair, installation or even maintenance services, you know who to call. We’ve been satisfying our customers with the finest and strongest services since our launching in 1990. We respond to the requests of customers that are situated in Portland, Oregon’s east side area. If you’re waiting for convenient gutter installation service in Boring or Happy Valley, we can deliver for you. 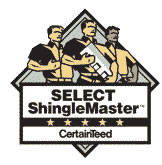 If you’re waiting for smooth home roofing system replacement in Gresham or the Hawthorne District. 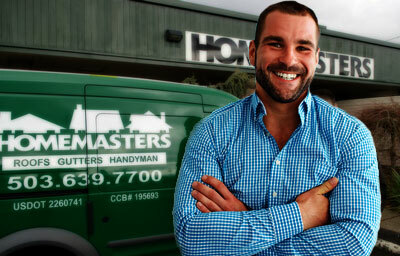 If you want to get your hands on the finest home-related services in all of Portland, Homemasters is calling your name. 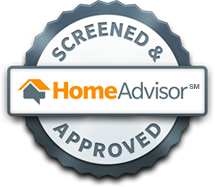 Homemasters are the home improvement experts in the greater Portland area. HOMEMASTERS Roofing, Gutters, Window Installation & Siding has served the Pacific Northwest since 1990. We’re constantly improving and expanding our business to provide the best home improvement services to you. Find a HOMEMASTERS location that serves your area. Check their available discounts and specials, request a FREE quote for your home improvement project. 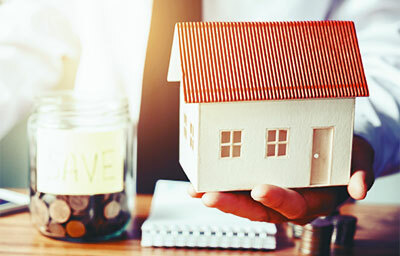 Call (888) 400-1815 to be connected to your local HOMEMASTERS location.